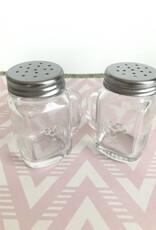 Mason jars came back into style a while back and I don't think they are going anywhere! I totally understand why. They are nice to look at, sturdy, reusable and affordable. 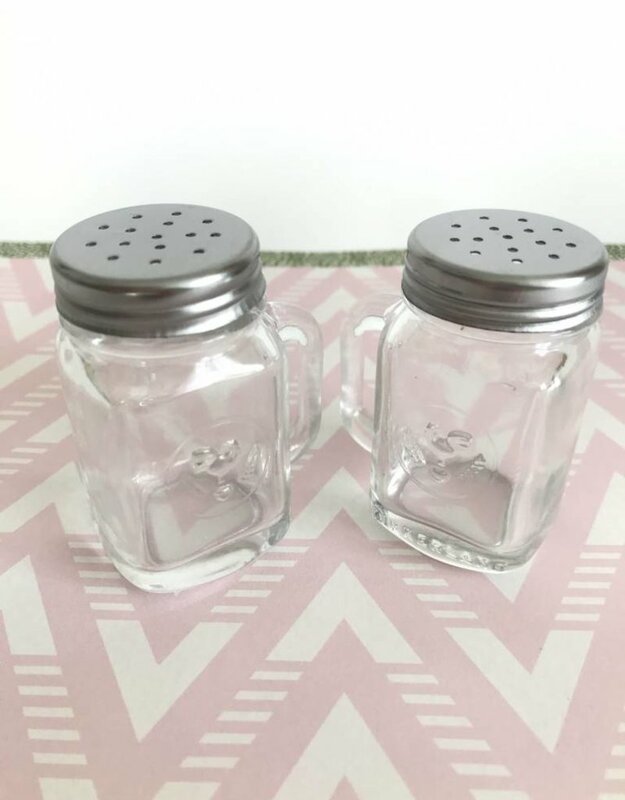 These tiny mason jars are perfect for your table.